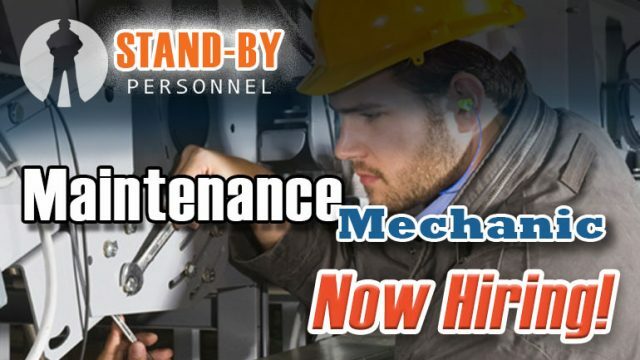 Lead Maintenance / Maintenance Mechanic - HIRING NOW! 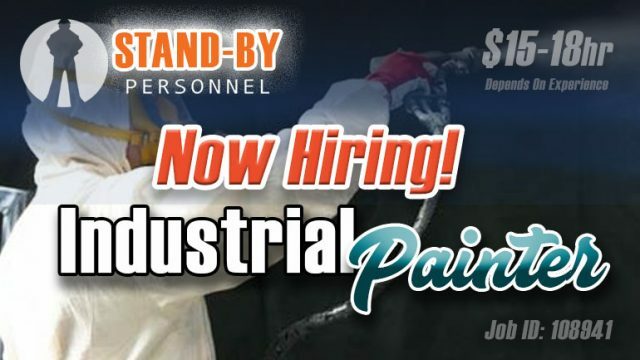 Industrial Painter: NOW HIRING ! ! ! 4305 South Mingo Road, Suite F.